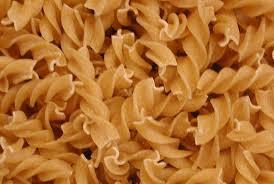 With so many great alternatives to choose from, there is no need to ever prepare a meal using white pasta. 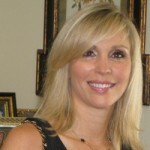 Although it was difficult for my picky teenagers when I stopped using their longtime favorites, they eventually accepted the changes and now enjoy many of these alternatives. 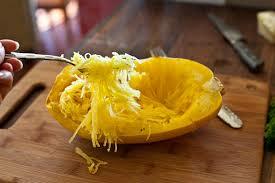 Spaghetti squash is so easy to prepare, and it holds a marinara sauce quite nicely. All that’s required to prepare it is some baking and scraping. Click here for my Spaghetti Squash Marinara With Veggies recipe. Black Bean Spaghetti is “all the rage” right now, and if you’ve ever tried it you would understand why. 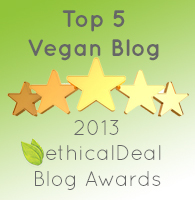 I first discovered it at my local Whole Foods, and have been enjoying it ever since. I prefer the brand Explore Asian which also makes an Organic Soybean Spaghetti and an Organic Mung Bean Fettucine. 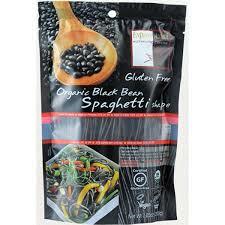 Click here for an Organic Black Bean Spaghetti With Peppers recipe. 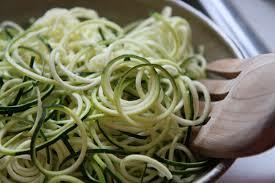 Zucchini spaghetti is an excellent replacement for traditional white spaghetti. In fact, this is my older son’s favorite alternative to the “same old stuff.” I prepare my zucchini with my Joyce Chen Spiral Slicer, although other spiral slicers work just as well. Shirataki noodles have been referred to as “Miracle Noodles.” They usually come in spaghetti and fettucine shapes, have minimal calories, and are so easy to prepare. These noodles are not to be overlooked! 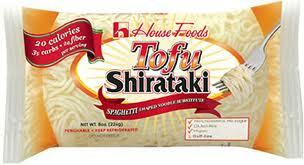 Click here for Ellen’s recipe for Hot or Cold Shirataki Sesame Noodles. Brown Rice Udon Noodles are another favorite of my teenage sons. I like the Eden brand which also makes many other spaghetti-type noodles such as soba and buckwheat noodles. 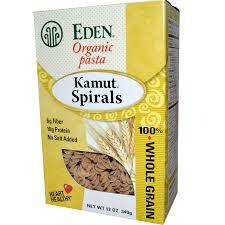 Eden’s Kamut Spirals are 100% Whole Grain, and each serving has 6 grams of dietary fiber and 10 grams of protein. I serve this often to my family because they are close in taste to traditional white pasta, and I don’t hear any complaints. Eden also makes 100% whole grain pastas in shapes other than spirals, such as Kamut & Buckwheat Rigatoni, Kamut Ditalini, and Kamut & Quinoa Twisted Pair. Click here for a recipe for Mushroom Marinara Over Kamut Spirals. 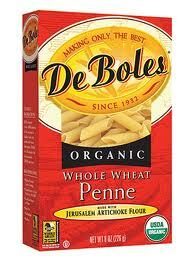 There are so many brands of whole wheat pasta to choose from, but my favorites are from the brand DeBoles. 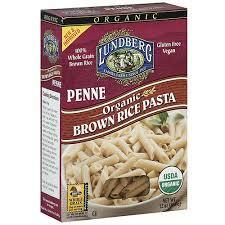 Lundberg Farms make many different shapes of Brown Rice Pasta. These include Elbow Brown Rice Pasta, Spaghetti Brown Rice Pasta, and Rotini Brown Rice; but the Brown Rice Penne is my favorite! 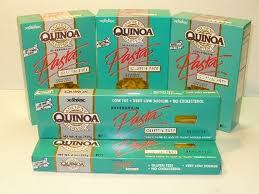 Truth be told, I haven’t tried any of the many varieties of Ancient Harvest’s Quinoa Pasta. However, I always see them in the supermarket and they look too interesting not to mention. One more thing to add to my bucket list! Although these are just some of my suggestions for white pasta alternatives, please note that there are some other great brands out there for you to try, including Hodgson Mills, Ezekiel and Bionaturae. Thanks for the tip! I haven’t tried them yet but they look good.